British hotelier Ian Gregson had it all – wealth, good looks, power, and a share in his family’s worldwide, multi-billion dollar luxury hotel chain. His very name was synonymous with sophistication and elegance, and any woman he wanted could be his with just a look. But the only woman he truly desired was strictly forbidden to him for too many reasons to count. Tessa Lockwood was young, beautiful, and lonely, despite the fact that she was a married woman. Her life had not been an easy one, and the extravagant world she caught glimpses of as an employee of the Gregson Hotel Group was far beyond anything she could ever dream of. She could no more imagine herself ensconced in that sort of luxurious lifestyle than she could attracting the attention of her handsome, debonair boss. Ian and Tessa secretly long for each other from afar, never daring to reveal their forbidden attraction to the other, until circumstances bring them together in a very unexpected way. And from that point on, nothing will stand in Ian’s way to finally make her his. 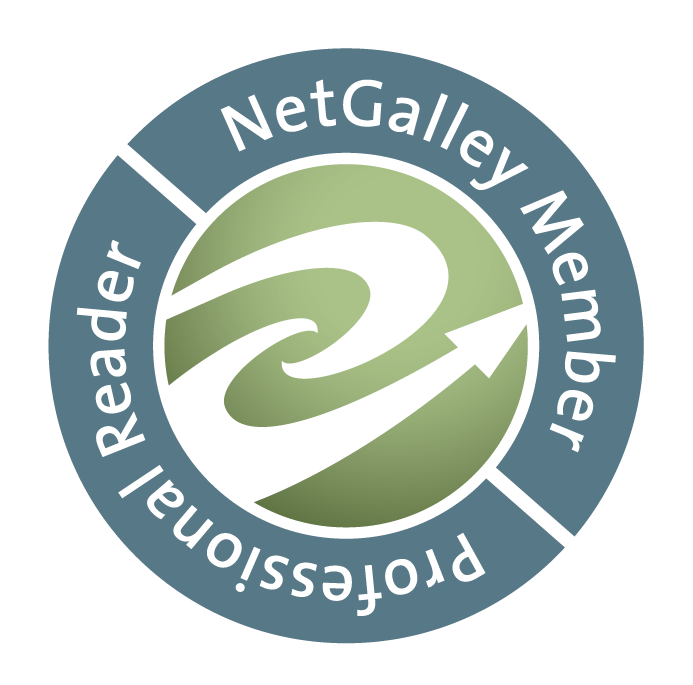 AUTHOR’S NOTE – despite what you might be thinking at this point, there is NO cheating in this story – just an incredibly romantic hero who will make you swoon with the way in which he sweeps the heroine off her feet. 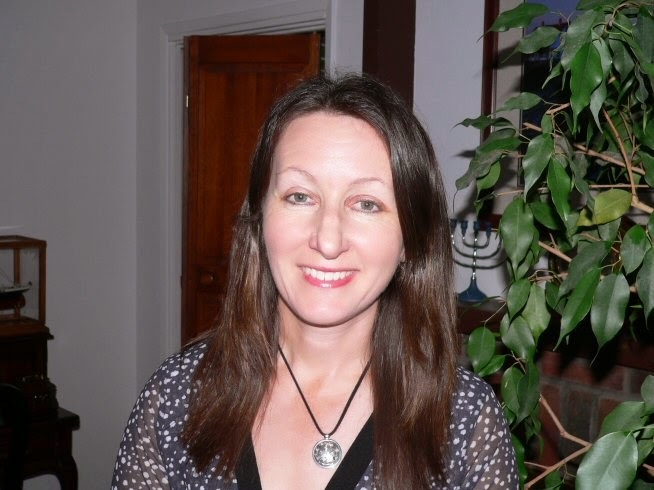 Author Bio Janet is a lifelong resident of the San Francisco Bay Area, and currently resides on the northern California coast with her husband Steve and Golden Retriever Max. She worked for more than two decades in the financial services industry before turning her focus to producing running events. She is a former long-distance runner, current avid yoga practitioner, is addicted to Pinterest, likes to travel and read. She has been writing for more than three decades, with her first ebook Serendipity published in December 2013. 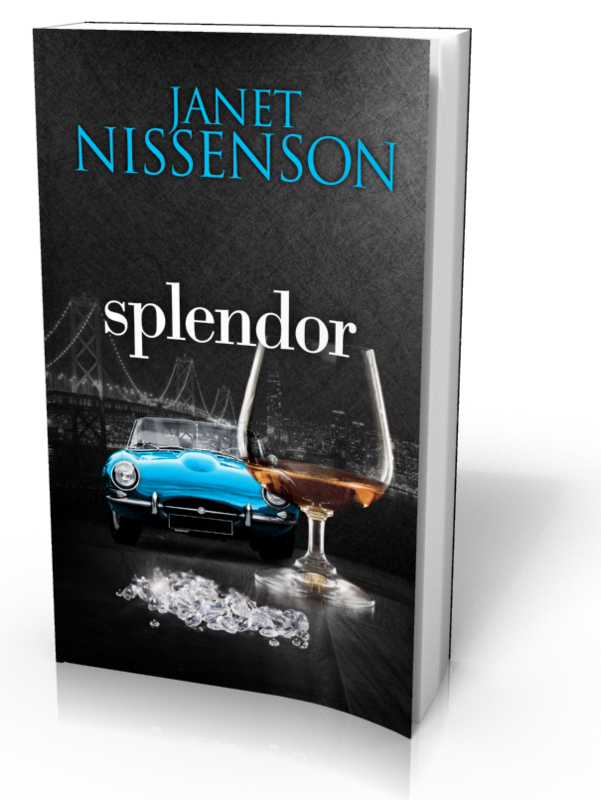 Splendor is book two of six in the Inevitable series, each book a standalone with no cliffhangers. Enter the giveaway for your chance to win a $10 Amazon Gift Card or one of three Splendor ebooks.